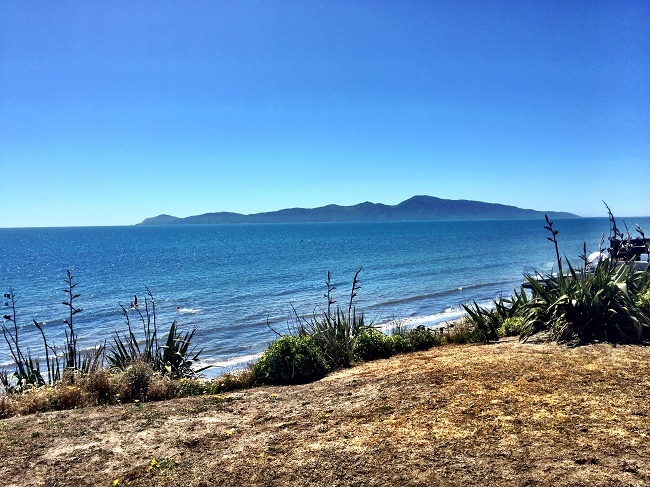 Kapiti Coast, New Zealand – It obviously always looks like this. Today is Round 2 of the New Zealand Chess Open. 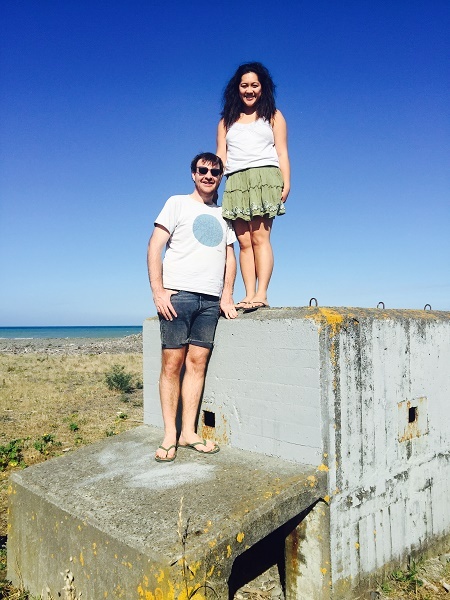 The tournament is being held at the New Zealand National Chess Center in Devonport (weddings can be held in the church venue) – the brainchild of NZ’s only GM Murray Chandler. You can read more about the chess center here. There are 6 Grandmasters in the tournament and they all managed to survive the first round! Why do I say survive? Because the jetlag coming to NZ can hit you pretty hard. It’s a 13hour time zone difference from GMT. We managed to avoid it by spending a few days (albeit over Christmas) in Hong Kong. Hong Kong was pretty cool and with plenty of mountains. 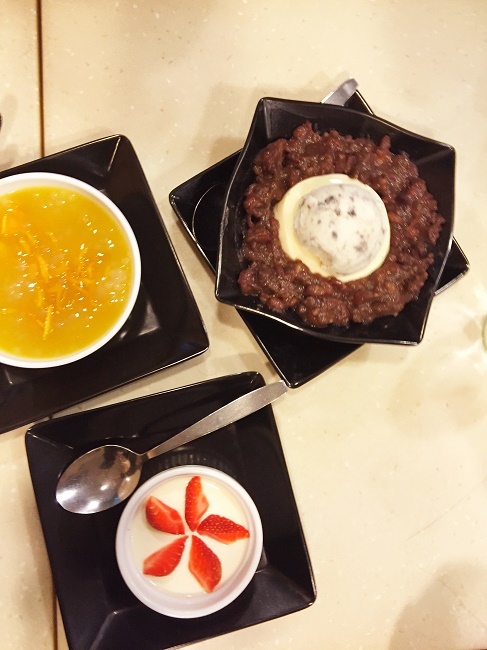 We managed to meet up with HongKongJohn and his mum and eat our way through the streets of HK. Can you figure out the desserts? Since landing in New Zealand we’ve done a road trip from Wellington to Auckland via the East Cape which I’ll write more on later. Now we’ve settled into our pretty cool house in Devonport. Each round starts at 1.30pm (12.30am GMT – so I doubt many of you will be watching the games live, and here’s a link for iPads/iPhones). There will be 9 rounds followed by a rapidplay and blitz. I’ll be playing in the rapidplay and blitz as well as a 20 Board Women Only simul against GM Nigel Short. Why am I not playing this time? Obviously being from NZ I wanted to spend time with my family and friends and there wasn’t enough time to both play and do that. Anyway, It won’t be long before I update a bit more. I can’t promise much more when I get back but at the moment I’ve got plenty of time!